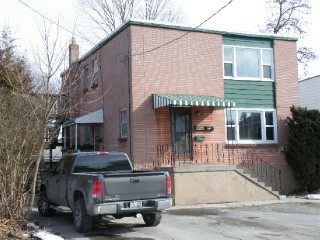 solid all brick triplex within walking distance to downtown. tenants pay there own hydro and water,landlord pays heat and basic satellite tv. 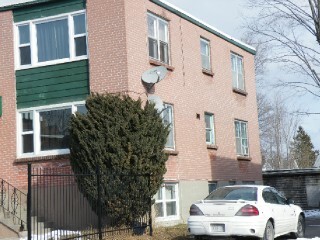 all 3 units are 2 bedrooms and there is on sit laundry. 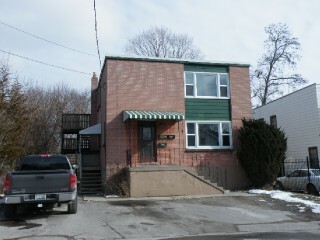 great income property 48 hours notice for all showings.